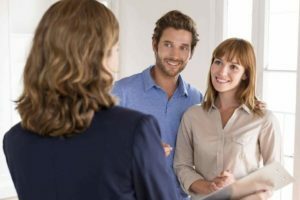 Thanks to a recent report from CoreLogic we know that in 2016 the rate of homeownership in the United States was the lowest that it’s been in 50 years. 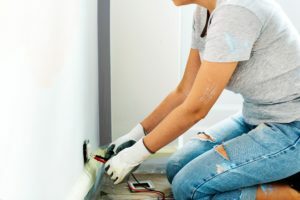 This news wasn’t shocking because reports from the last two years have shown that more people these days favor renting homes instead of buying and this includes people from all walks of life and generations including Baby Boomers and Millennials. 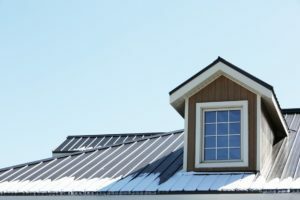 Although the rate of homeownership in the United States may have reached its peak of 69 percent back in 2004, times have certainly changed following the housing crash of 2007-2008. It’s possible the homeownership rate, which measures the ratio of households occupied by an owner, could recover. Millennials, the largest generation in the nation, are aging into their homebuyer years. Demand could increase if the U.S. economy perks up a bit and wage growth improves. And the number of foreclosures and distressed sales continues to fall, per CoreLogic. But the biggest thing holding down the homeownership rate could be racial inequality. The rate among white Americans is more than 30 percentage points higher than among black Americans, according to Trulia, a real estate site. 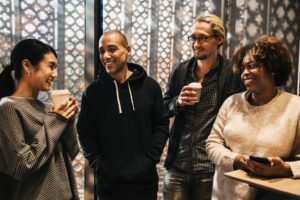 One recent study found that 72% of all household growth from 2015 to 2025 will be from groups other than non-Hispanic whites. So if these groups face hurdles to buying homes, it could harm the overall growth of the market. For decades, institutional racism has harmed minority borrowers ability to own an affordable home. An analysis by the The Wall Street Journal found that only 5% of mortgages were offered to African Americans in 2014, down three percentage points from seven years earlier. Hispanics were offered 9% of mortgages in 2014, down two points compared to 2007. Meanwhile, white Americans saw their percentage rise by five points during that span. 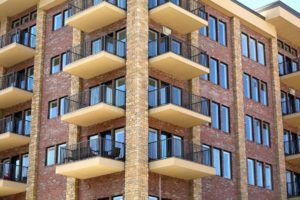 Another study by the National Community Reinvestment Coalition (NCRC) found that blacks in St. Louis and Milwaukee were less likely to receive a mortgage than whites in similar economic situations. In 2012, Wells Fargo agreed to a settlement of at least $175 million with the Justice Department after it was alleged that from 2004 to 2009 independent mortgage brokers aligned with the bank charged more than 30,000 minority homebuyers higher rates and fees than white customers with similar credit. Another 4,000 minority households were given subprime loans, while their white counterparts were not. Wells Fargo admitted no wrongdoing. 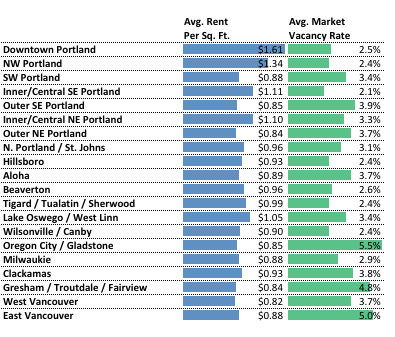 Although the decline in homeownership across the United States may be concern some economic analysts, the reality is that these times present a tremendous opportunity for investors because with more renters on the market than ever before, it makes sense for the new or long time real estate investor to capitalize on the demand for rental properties in Portland Oregon and the United States. 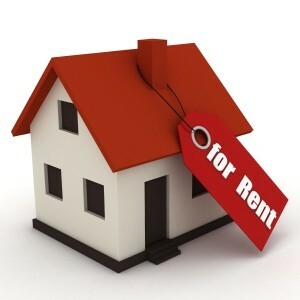 Before investing in your next Portland Oregon Rental Property though you should make the commitment to hiring an experienced property management company to manage your rental properties for you because, a property manager will save you the time, money and hassle of managing your rental properties yourself so you can focus on growing your portfolio of rental properties. 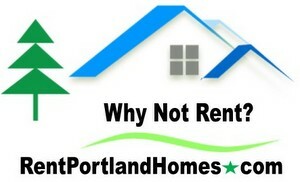 What Can a Portland Oregon Property Management Company Offer You? For each home, we execute a coordinated marketing campaign designed to cast the widest possible net and target key demographics. We combine traditional tactics, such as print and networking, with cutting edge online marketing through social media and search engine optimization. The result is a dynamic Property Management Portland marketing program that will help us to acquire a highly-qualified tenant. 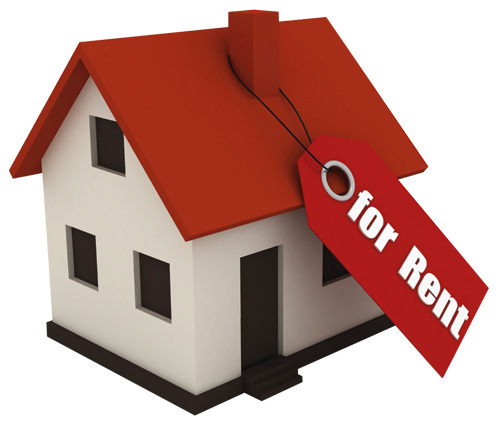 FREE Rental Analysisto help determine the market rental rate for your property. Typically, 20% Higher than Expected. 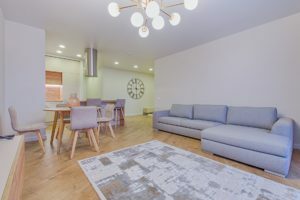 Marketing Photos– we tell the story with high-quality photos of each home that capture a deeper sense of how your tenants will live in your property. Video Walkthrough –Video brings a whole new level of experience to our presentation. 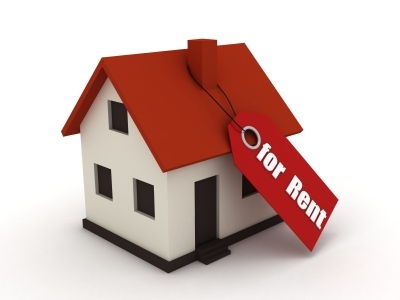 It gives prospective local and out of the area tenants the feeling of walking through the home prior to viewing. Custom Webpage –allows us to receive top placement on Google and other search engines. Advertise Your Home on Hundreds of Websites– including major sites like com, Zillow.com, Trulia.com, Craigslist.com, PortlandMetroLive.com, etc. Professional Real Estate Sign, Post & Flyer Box –Markets your home 24 Hours per day to the local market. 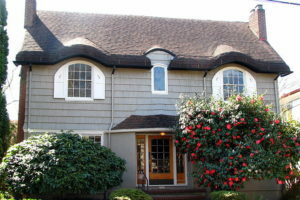 For affordable and professional Portland Oregon Property Management contact Property Management Systems today by calling us at (503) 515-3170 or click here to connect with us online.